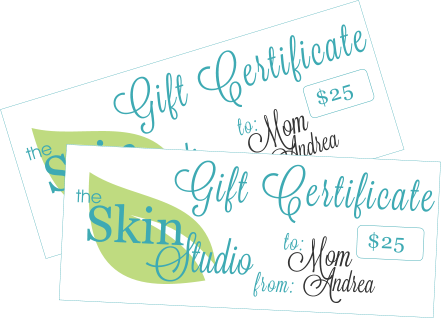 Gift Certificates are purchaseable in $25 increments and are a great gift for any occasion. If you have any questions regarding the purchase of a gift certificate please give us a call. We would be happy to answer any questions you have. *If purchasing as a gift we will ask for recipients name and address information at checkout.